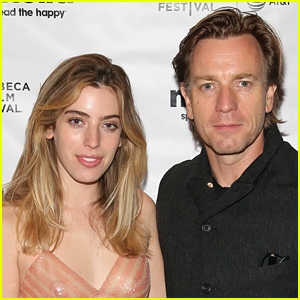 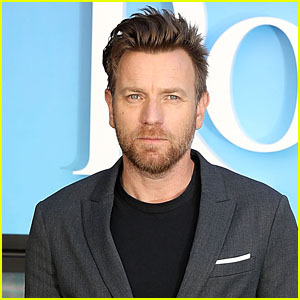 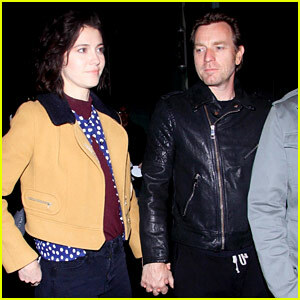 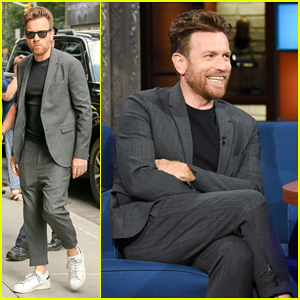 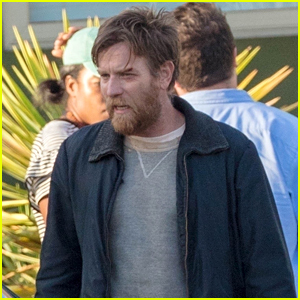 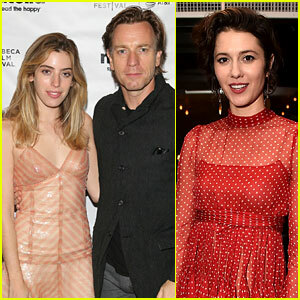 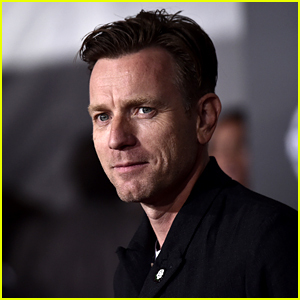 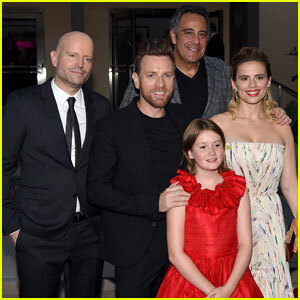 Ewan McGregor attends a screening and Q&A session for his new film, Salmon Fishing in the Yemen, on Monday (February 27) at the Rafael Film Center in San Francisco, Calif.
“I loved that my character Fred is as cynical as he can be when he’s stuck with this silly idea of bringing salmon into [a desert]. 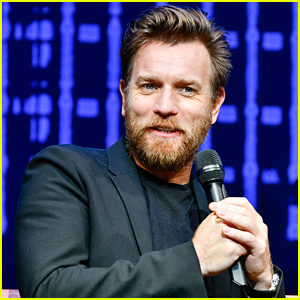 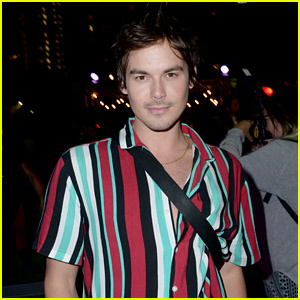 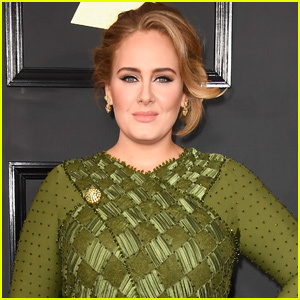 He’s almost offended because it doesn’t seem possible to bring these fish [there],” the 40-year-old Scottish actor recently told the Chicago Sun-Times. 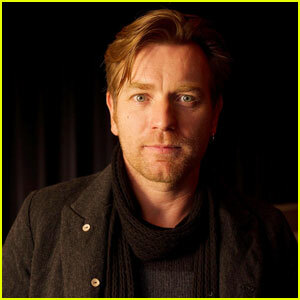 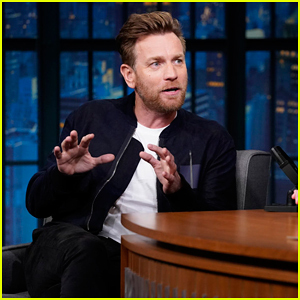 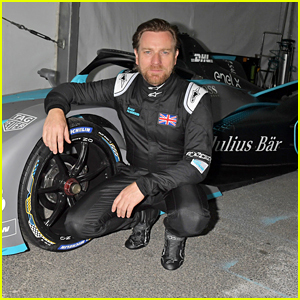 In the film, Ewan shares a love scene with Emily Blunt‘s character while swimming in the river under moonlight – something he says wasn’t exactly romantic.